Watch An Arsenal Match Live At The Emirates!!! 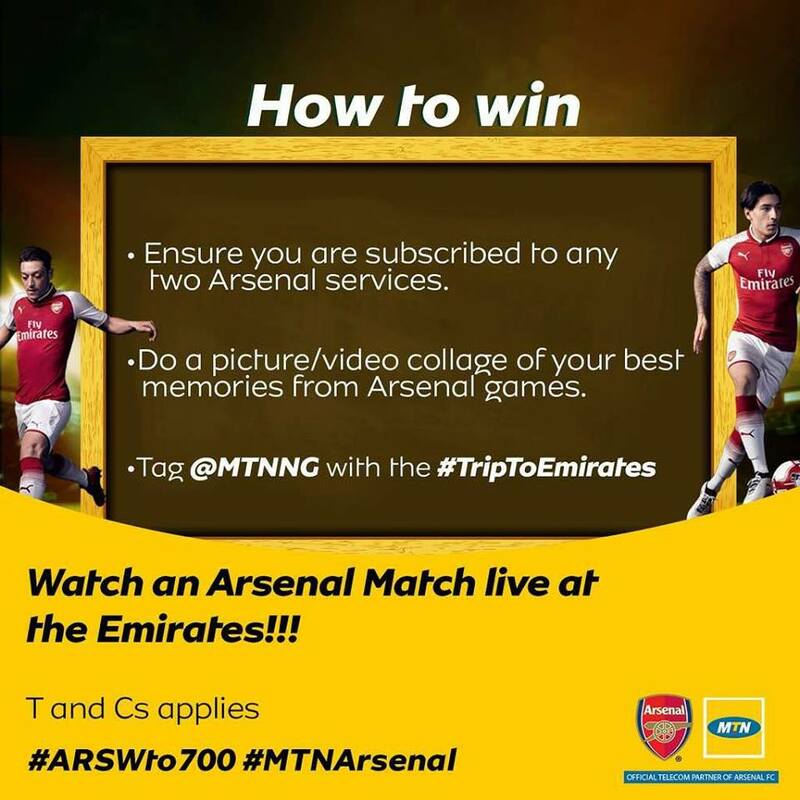 Something special for the Arsenal fans, you get the opportunity to watch a Live Arsenal match at the emirates stadium, by following these steps. *Note, you are required to have a valid U.K. Visa.